Living in a home where you get all the worldly amenities at your disposal; is every man and woman’s dream, clear enough which is among the three basic needs i.e Food, Cloth, & Home. 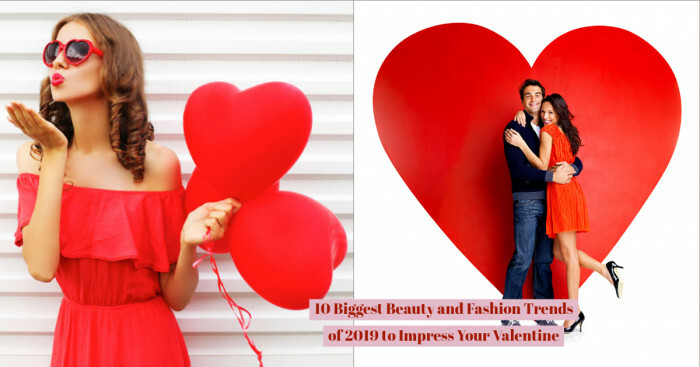 Celebrities, Industrialists and other rich people however much money they take their daily dive in, they seem to invest big chunks of it in properties one way or another. But to make a home that costs as much as a third world country’s GDP is astonishing and outrageous. 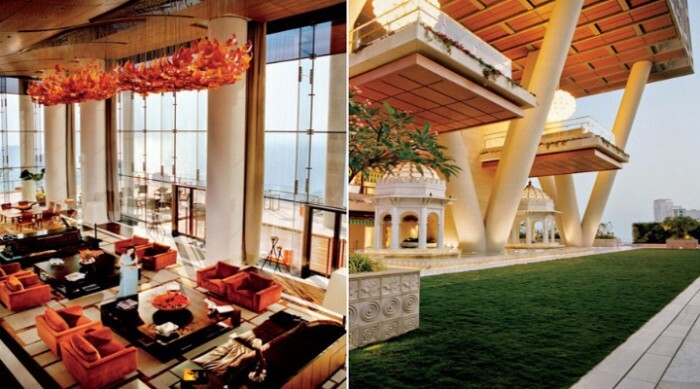 Don’t miss this list of the 10 most luxurious homes in India. 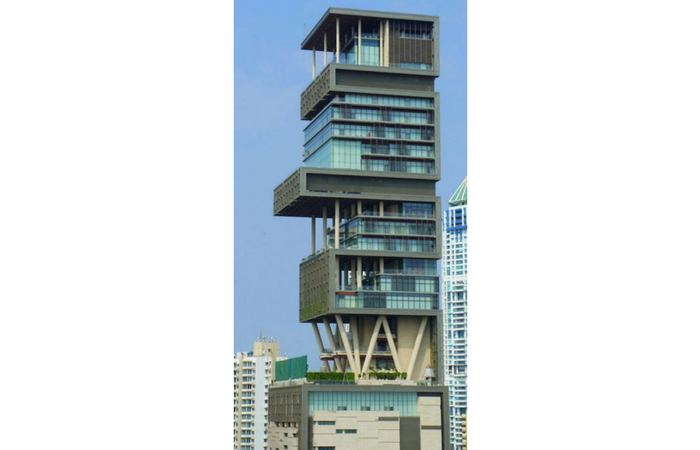 Antilia is the most expensive and luxurious home in the world as of november 2014 and it belongs to the business tycoon, owner of the reliance industries Mukesh dhirubhai ambani. Antilia was designed by Chicago-based architects Perkins and Will, with the Australian-based construction company Leighton Holdings taking charge of its construction. The home has 27 floors with extra-high ceilings. The home was also designed to survive an earthquake rated 8 on the Richter scale. Abode is owned by Anil Ambani, He is the chairman of Reliance Group and Corporation(Reliance infra,Reliance power ,communication). Abode is the one of the top luxurious house in India. Abode is still under construction. By the pace Ambani brothers are spending on their respective abodes, they are on the verge of owning the most expensive and the luxurious homes in the whole wide world. 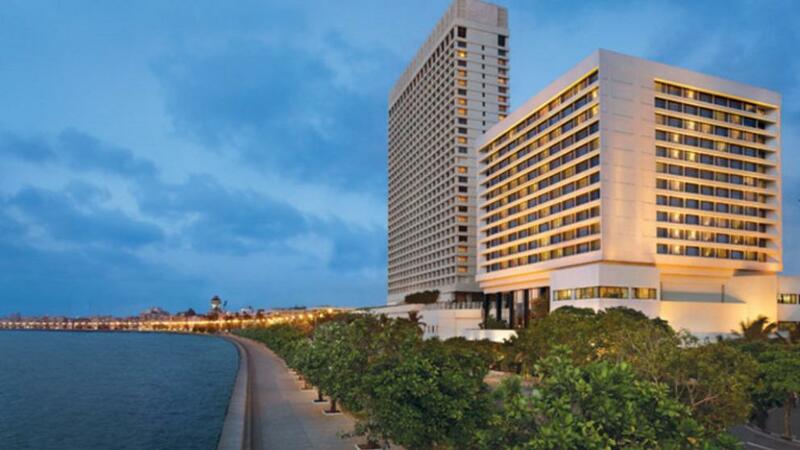 The NCPA Apartments is a residential building in the campus of The National Center Of The Performing Arts at Nariman Point, Mumbai, it has some of the most expensive houses inside its premises. As per official records, a flat inside the NCPA Apartments sells for an average of 30-crores. 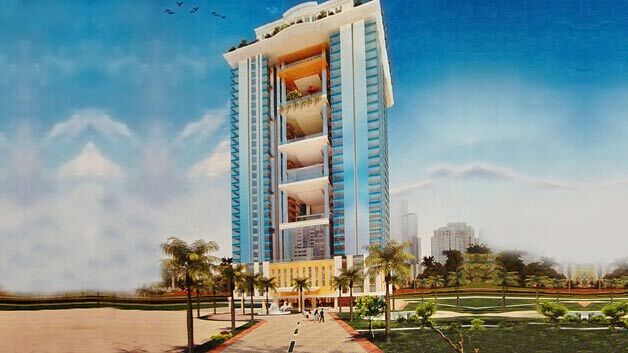 The tower faces the sea, and each flat can be purchased for an approximate price of 85,000 Rupees per square feet. Depending on the season when the real estate market is thriving, a flat can fetch a price of more than 35-crores. 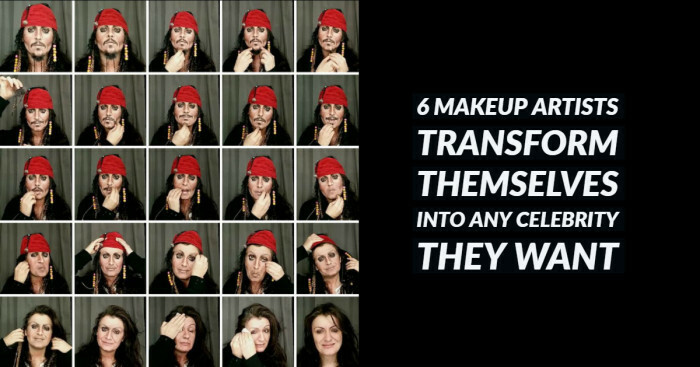 How can we even complete this list of the most luxurious houses without mentioning the King Khan’s Palace Mannat. Shahrukh Khan who also happens to be the world’s second richest actor made Mannat with an estimated value of almost 200-crores. Neo-classical, elaborate details inside the house gives it quite a lavish feel. On display inside Mannat, are artefacts collected from tours all over the world, paintings by M.F. Hussain, and rich tapestry-style furnishings. After his retirement in 2012, Ratan Tata started living in his mansion at Colaba. It is observed that the view from his house is simply beautiful. You can easily take the pleasure of admiring the alluring sea from the three storeys in his mansion which has 7 separate levels. The servants have the accommodation in the basement area of his house. 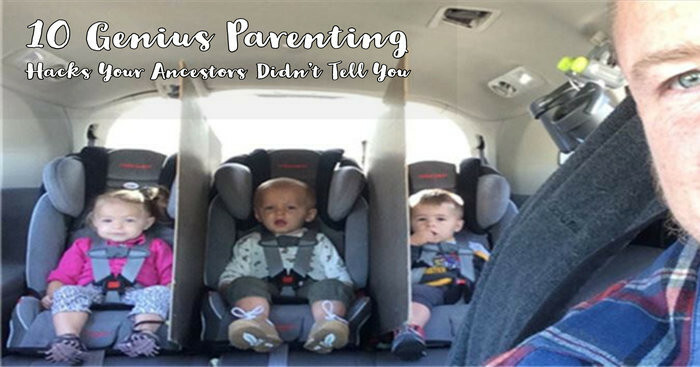 The parking space is huge as well i.e. about 10-12 cars can easily be parked there. The heart of every house i.e. the kitchen is placed in the ground floor of his mansion. The house has three floors which are divided into 2 levels. In one level, the living room exists and on the other one, the bedroom. The ground floor is some feet elevated from the ground area. The first floor consists of a huge sun deck that is visible clearly. It consists of a bar which can fill up around fifty people and has barbecues as well. 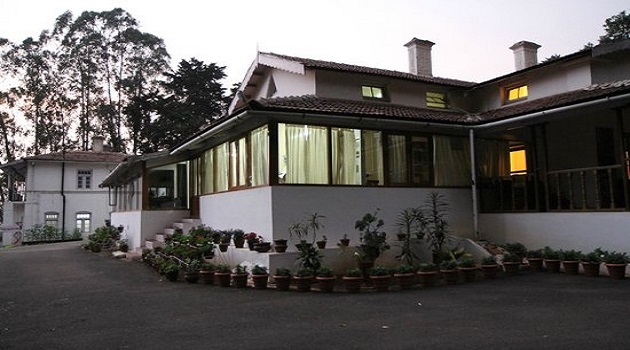 JK House is home to the India’s famous industrialist,Chairman of the Raymond Group Gautam Singhania, which stands on a 1-acre plot on which once stood the family's ground-plus-two bungalow built in the 1960s. The new building comprises basement plus stilts, shops on the first and second floors, parking and two refuge floors between the third and 14th floors and a museum between the 15th and 18th. The 19th floor houses service area, while the floors starting from 20th to 36th are planned for residences, fire refuge areas, and amenities and AC plant rooms. The height of the building is 142.56m. Vijay Mallya (born December 18,1955) is one of the richest businessmen in India. He is the chairman of UB Group, an Indian company dealing in alcoholic beverages, aviation, real estate and fertilizers. 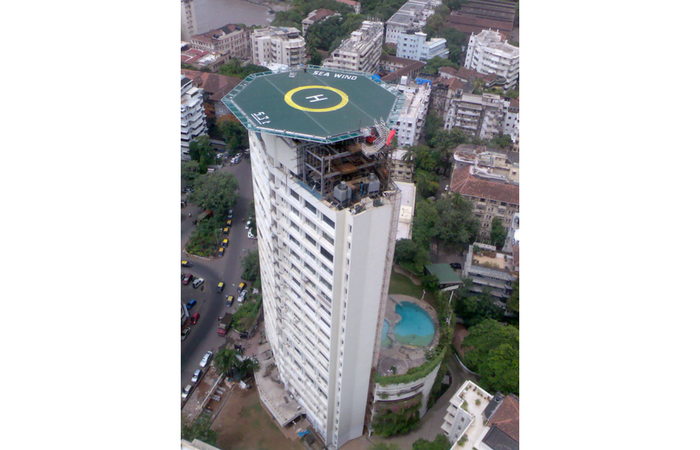 His lux home sits as a penthouse on the 32nd and 33rd floor of Kingfisher Towers in UB City, Bangalore. The tower is split into 82 houses, out of which 72 are given to other millionaires and billionaires, while ten of them are retained for his family members. 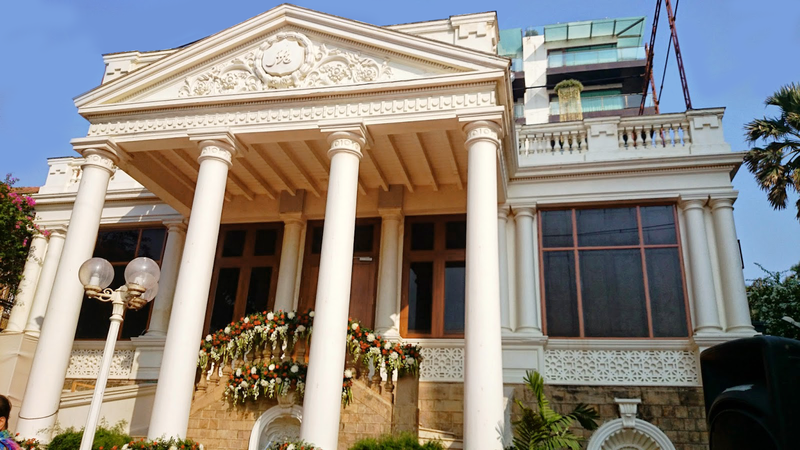 Industrialist-turned-politician Naveen Jindal paid Rs 150 crore for his heritage bungalow, 5 Mansingh Road in Delhi's upscale Lutyen area in 2006. 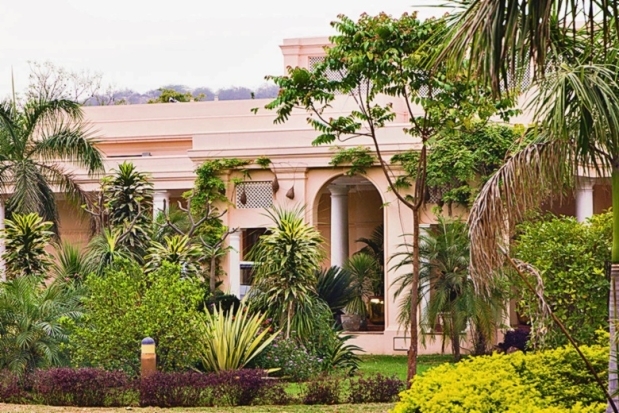 The 3-acre plot sits in Leafy Lutyen's Bungalow heritage zone. The Essar Group Chairman Shashi Ruia and vice-chairman Ravi Ruia live in a home located at the posh Tees(30) January Marg. Their exquisite home is worth Rs 120 Crore approx. It is one of the most expensive & luxurious homes in the country. 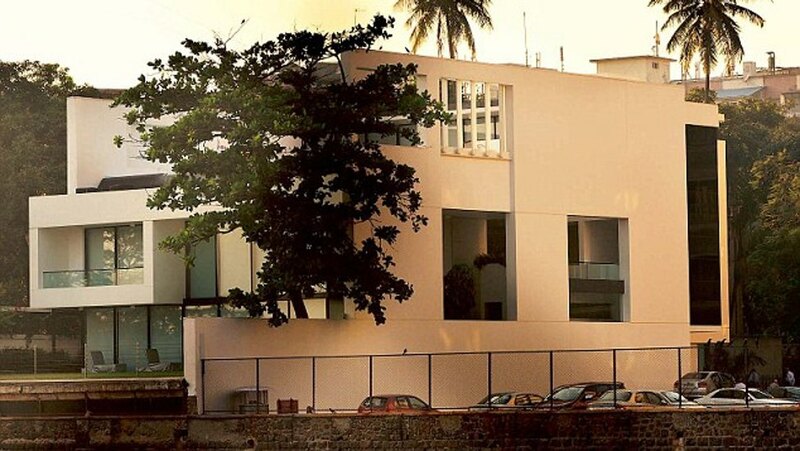 The CEO of Yes Bank, Rana Kapoor, acquired a luxurious house situated at Tony Altamount Road. 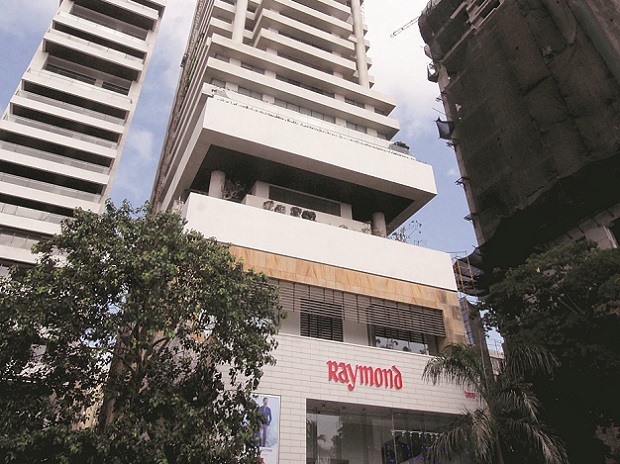 This building, which was earlier a property of the Citi Group, was acquired by Kapoor, paying a huge sum of Rs 120 crore.